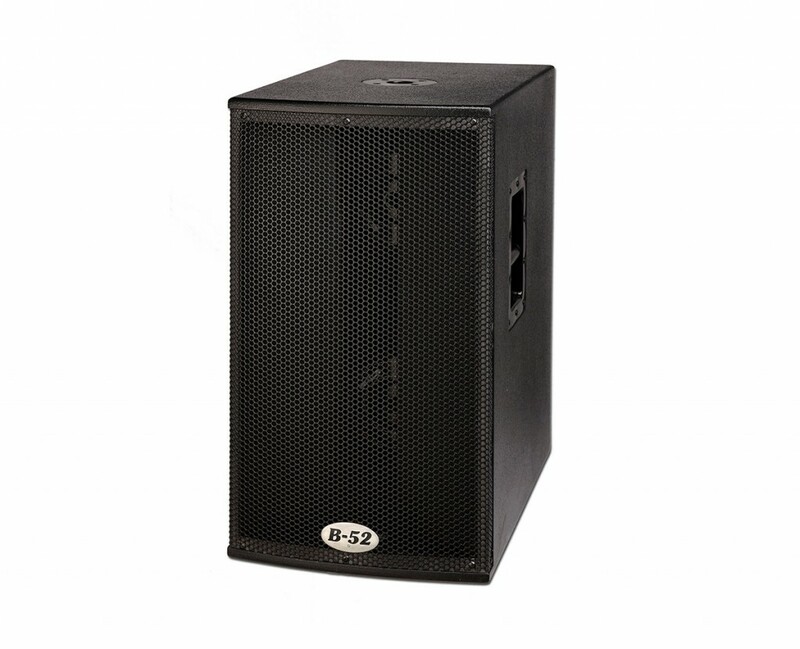 This 1000W, dual 12" band-pass subwoofer delivers powerful bass in a compact mobile package. Dual 12" Eminence® cast frame woofers feature a 2.5" voice coil. A convection cooled, 1000W Class-G amplifier, features a stereo crossover with high pass outputs, clipping protection, thermal limiting, and an integrated BBE® Sonic Maximizer. Featuring the same controls as the rack mount version, users can process the high end and bass of their entire system through the BBE˚ at the push of a button. Manufactured in Los Angeles, and in a durable, black HiFiDeco painted finish, the 3/4” plywood cabinet construction produces solid bass. 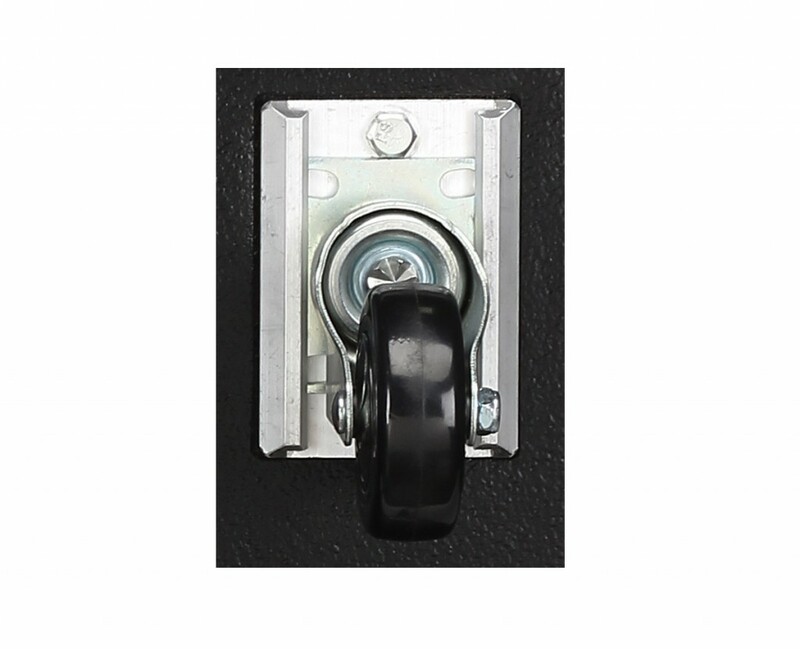 Add an ACTPRO-12 on top using the 1.5” diameter pole mounting cup and optional 22” mounting pole. 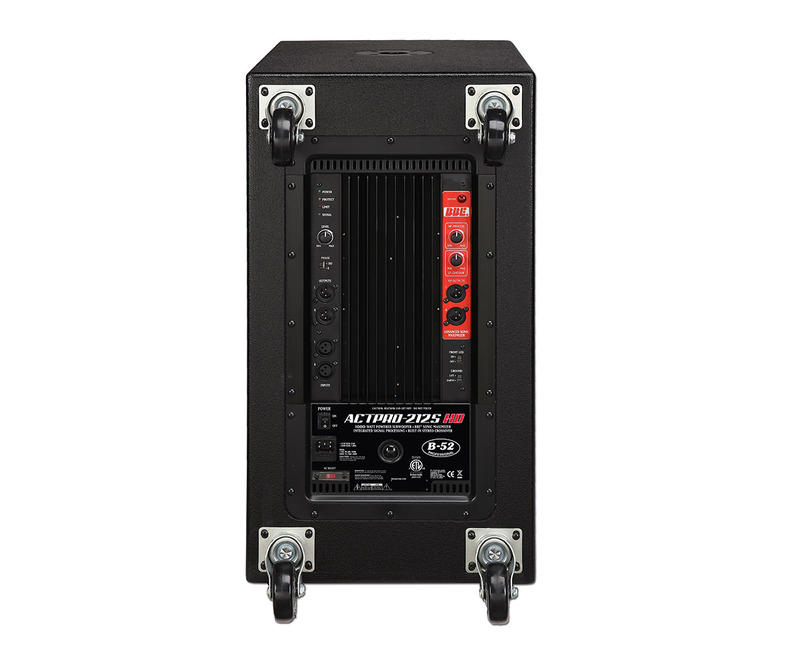 All ACTPRO-212S HD subwoofers include 3" detachable casters.